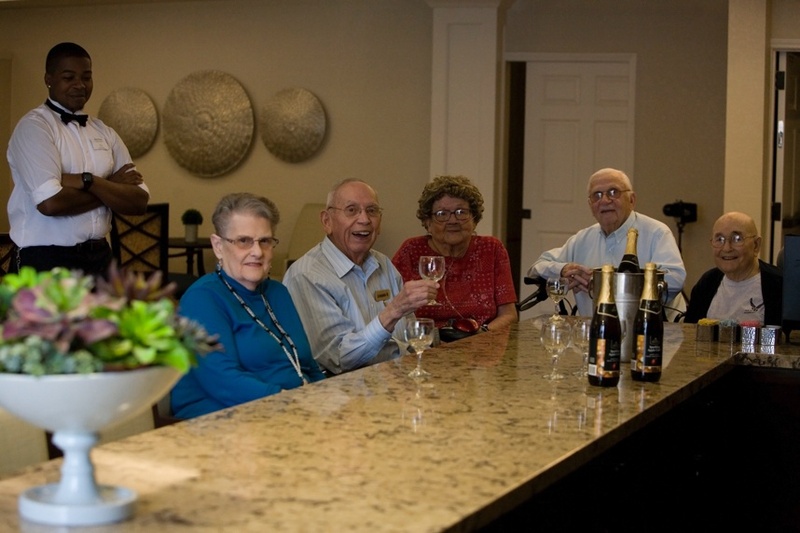 Throughout every stage of the senior living journey, our communities provide the highest quality of life for you or your loved one. Arbor residents are special. They give back to their local communities and take a proactive approach to their physical, mental, and spiritual well-being. 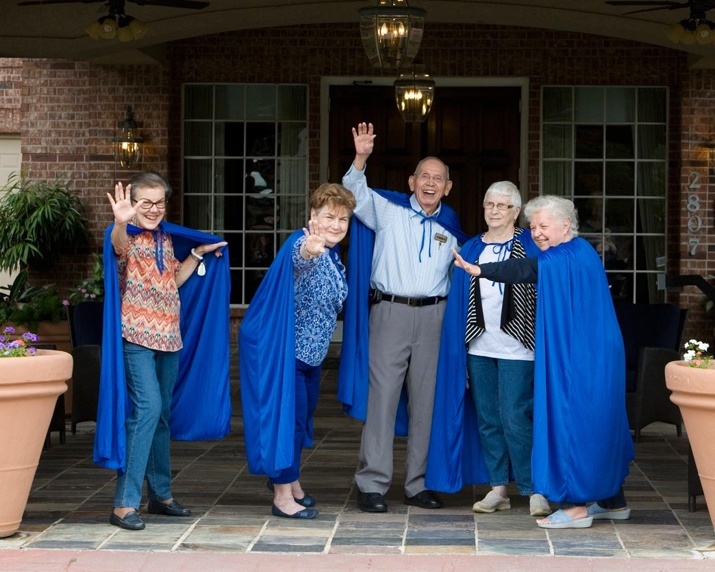 Meaningful, personal relationships between our residents, staff, families, and communities are what make living and working at Arbor communities a joy. 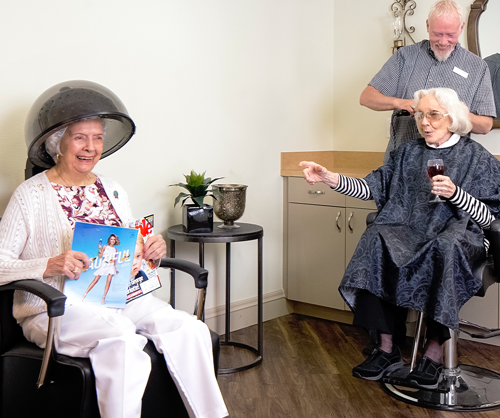 Having served seniors for 30 years, we continue to hire the industry’s top caregivers and invest in ongoing training to ensure we provide the best care possible. 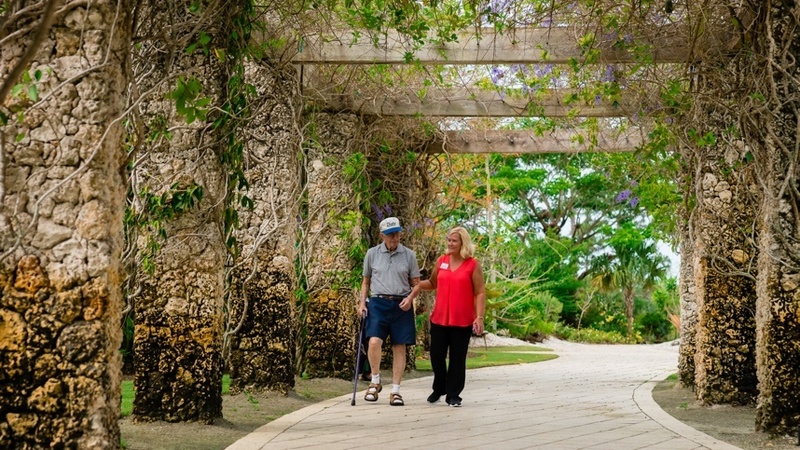 We’re confident that you’ll love your Arbor community. But don’t take our word for it; stop by so that you can experience what sets us apart. 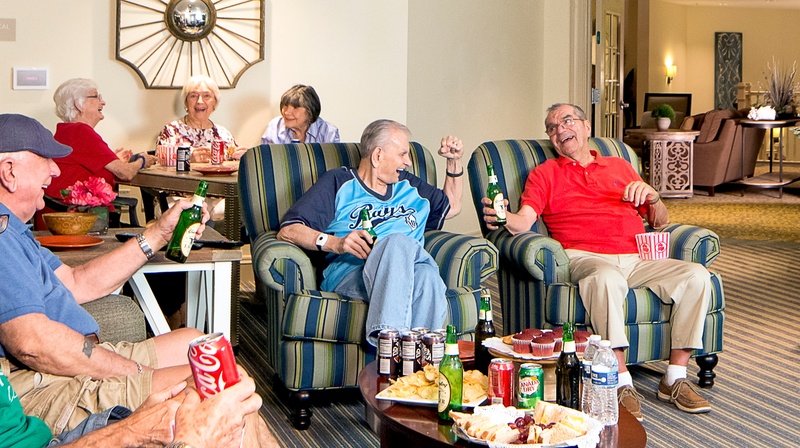 We don’t just schedule activities at our communities—we engage each resident. 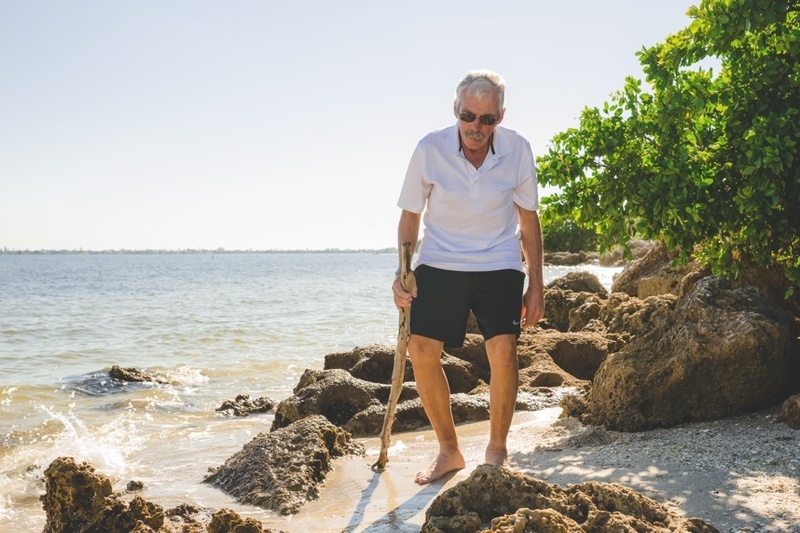 Our team learns your or your loved one’s likes and passions so that we can keep your mind, body, and soul active and fulfilled. 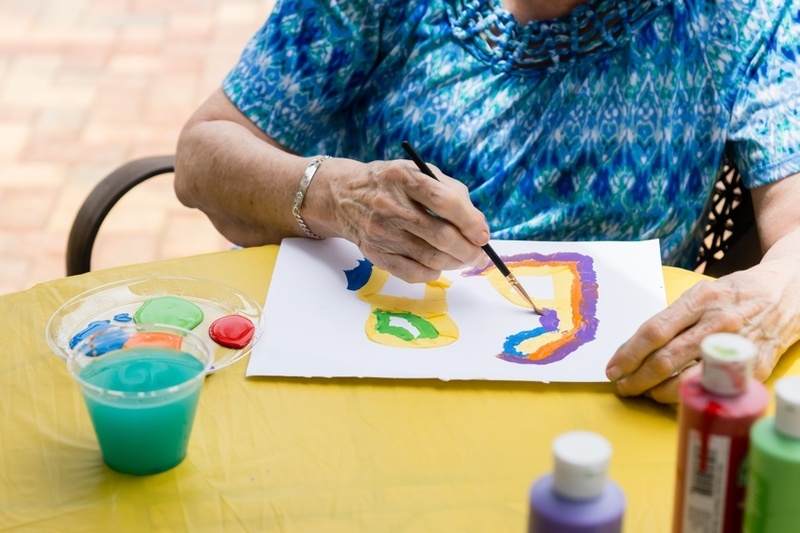 Whether you’re looking to work up a sweat, exercising your mind, spending time with friends or letting your artistic side shine, we have a program for you. 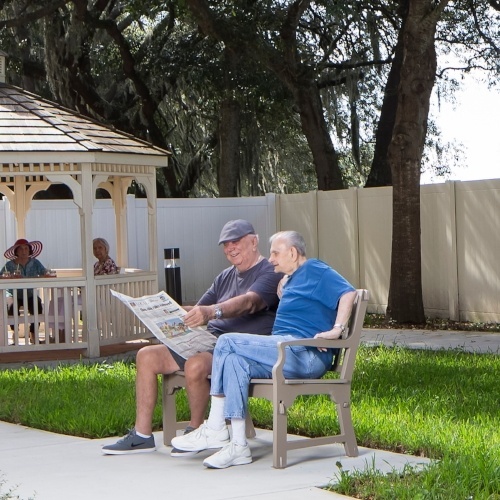 Our Arbor communities offer different levels of care, each designed to provide you or your loved one the highest quality of life at every stage of your journey. You’ve earned it: a maintenance-free lifestyle with numerous amenities and luxury services to fit your every want and need. 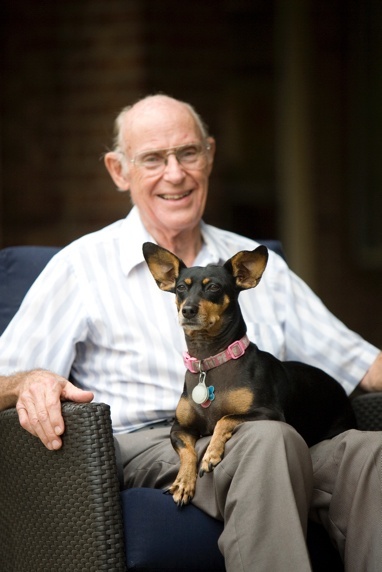 Our independent living communities focus on your comfort, but also offer you peace of mind if a health issue arises. 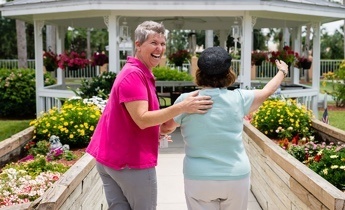 Arbor communities’ resident care directors and licensed nurses tailor assisted living services and levels of care to each individual, based on his or her physical and medical needs. 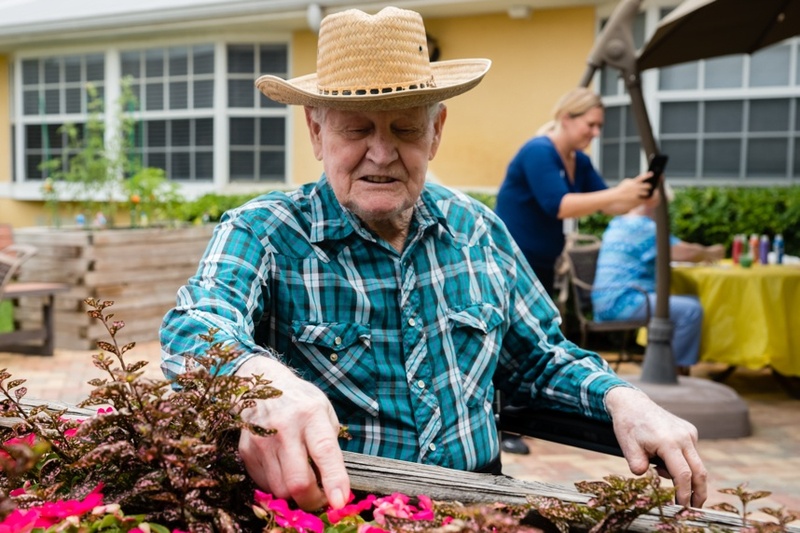 For the most part, assisted living residents are independent, needing help with various tasks, but not necessarily 24-hour supervision. 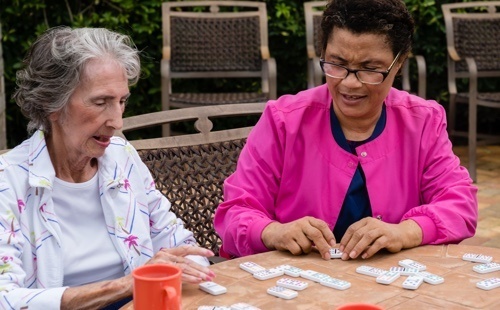 Our memory care communities are staffed with caregivers and clinicians trained to care for residents with Alzheimer’s disease and the related diseases of dementia. 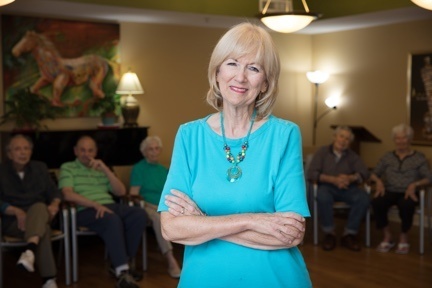 Evergreen communities provide seniors not only a safe place to live but also one designed to help their physical, mental, and social well-being thrive. Every meal is prepared with the freshest ingredients and a variety of techniques to make food easier to handle, chew, and swallow. Chefs maximize nutrition and accommodate individual diets. The “Dining with Dignity” trademark is a registered trademark of Madison Services Group, LLC (“Madison Services Group”). No use of the phrase “Dining with Dignity” on this website shall indicate any affiliation with or endorsement by Culinary Services Group. Want to learn a new language? Pick up a paintbrush? Try yoga? No matter what passion you’ve always wanted to pursue, you have that opportunity at Arbor communities. 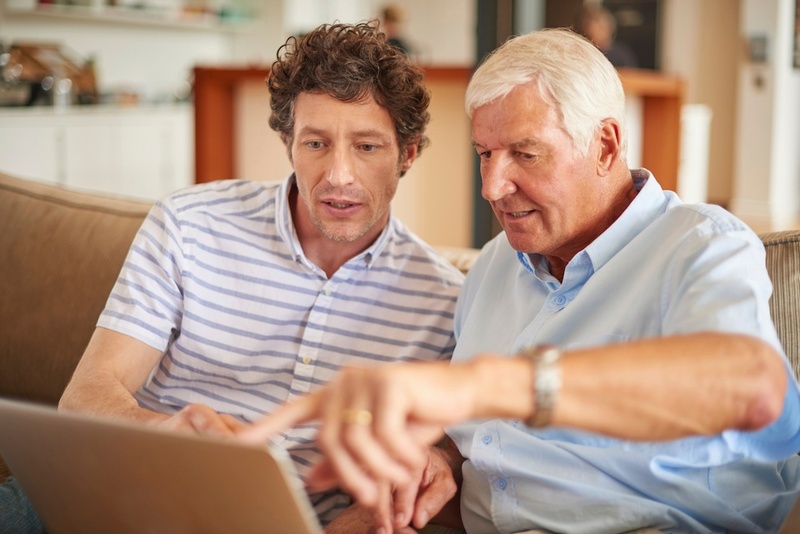 The Sagely platform allows families and friends to stay connected to their loved ones. Family members can see resident participation in activities and stay on top of community events. 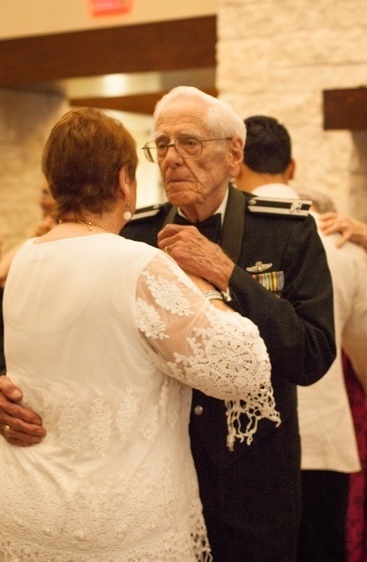 Our Veteran’s Assistance Program offers discounts at Arbor Company communities to seniors who have served our country. When you or your loved one joins an Arbor Company community, you can move with confidence: If we don’t meet expectations, we’ll help you find a living option that does. Start the conversation: Fill out the form for more details about communities near you.